Adorne Undercabinet light fixture in titanium finish, uses 7-Watt xenon lamp. G8 2-Pin base lamp has color temperature rating of 2800K and color rendering index of 99 to ensure optimal light level in the surrounding. 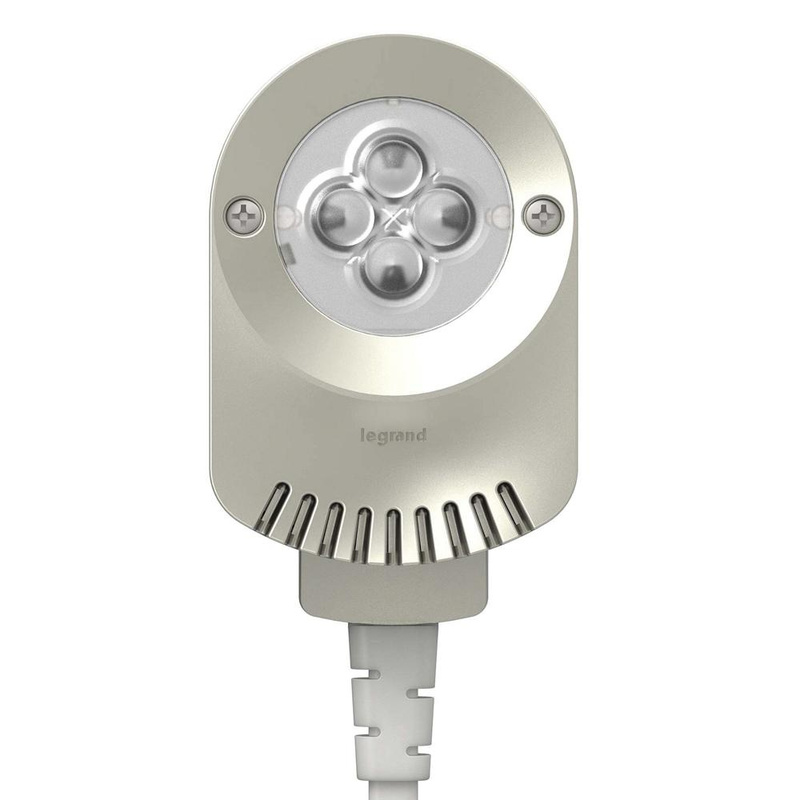 This lamp in this light offers 258-Lumens of bright light output. It has maximum load capacity of 600-Watts. This captive screw mountable light has average life of 8000 hours. It is easily controllable remotely when used with adorne® direct wire modular track. This easy-to-install light takes 2 mins for installation. Light is cUL ETL Interek listed.